An instant pick-me-up for lips and cheeks! 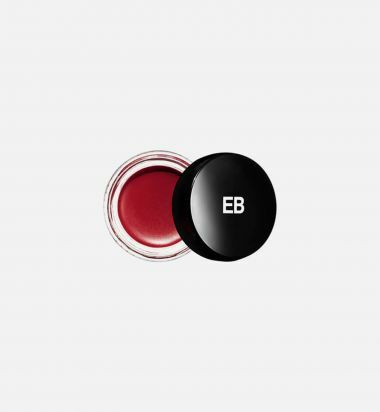 Combining the high shine effect of a gloss paired with the ultra cushiony feel of a cream rouge, this juicy color gives just the right amount of flushed radiance. 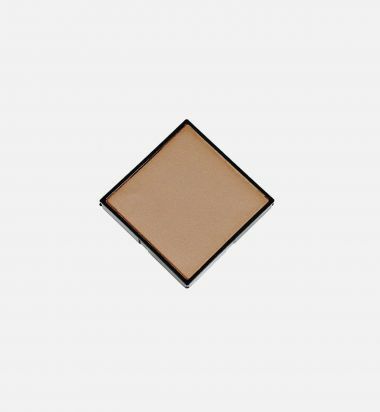 The delightfully dewy finish delivers light capturing shine for instant luster. Natural rose, coconut and avocado oils soothe and nourish in a blend of pure pigments designed to flatter all skin tones. The unique sheer texture delivers oh-so-chic buildable color with burst of irresistible shine. Nano Dispersion technology creates an extremely fine and light powder with extraordinary properties: excellent elasticity, extreme softness and light diffusion. 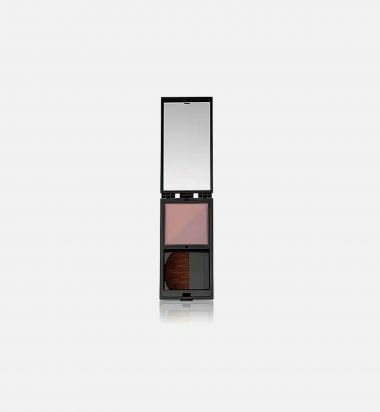 Available in two discreet, totally natural shades - a soft blushing brown and delicate coral pink. Refill only. 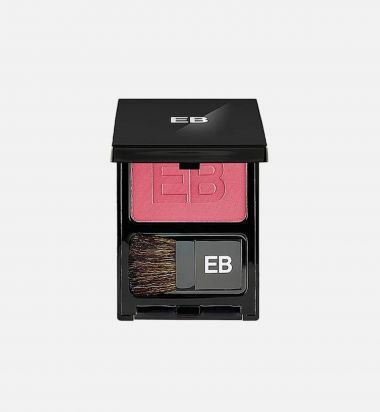 The Edward Bess Blush Extraordinaire lets you achieve the look of a naturally flushed cheek with the light and ultra fine texture of blush. The delicate formula sweeps on sheer with a velvet finish and stays color true all day. The sleek compact easily slips into your purse and includes a travel brush for easy application. Nano Dispersion technology creates an extremely fine and light powder with extraordinary properties: excellent elasticity, extreme softness and light diffusion. Available in two discreet, totally natural shades - a soft blushing brown and delicate coral pink. Refills available. Highlight your natural beauty with the gorgeous glow of radiant rose gold. 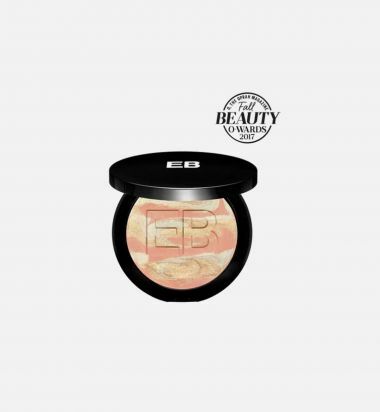 Achieving a super lustrous complexion is as easy as swirling this marbleized blend of three harmonious hues together and sweeping over the entire face. 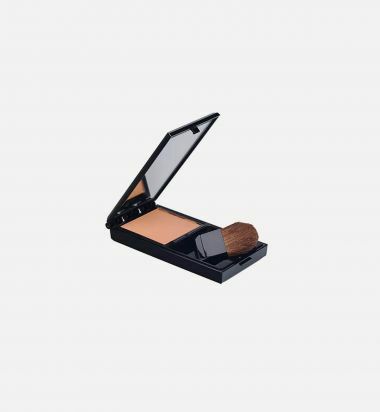 Features look instantly lit with a veil of vivid luminosity and light enhancing pigments. 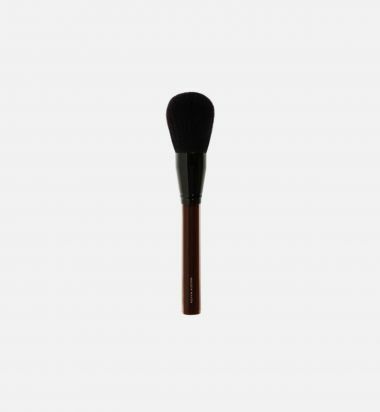 Swirl the three shades together and sweep all over the entire face for a rose gold glow.